In July 1971 I saw the new HQ Holden Kingswood for the first time. It looked great compared to its predecessor. About a week after this, I was driving home from work and pulled in behind what I thought was another new HQ Kingswood. Something seemed different about this one - it had a panoramic rear window and the boot appeared different in some way. As I pulled out to pass the "Kingswood" I realised that it was the new 2 door Monaro GTS coupe - a vision that will remain with me. The coupe body plus the magnificent V8 engine note from the dual exhausts was enough to send me straight off to the nearest Holden dealer. It took another year and half of hard savings before I could qualify for a bank loan and place an order. My new Monaro was delivered through Claridge Holden of Unley South Australia on Wednesday 14th of November 1972 after an excruciatingly long wait. It was ordered weeks before with a deposit of $100. The purchase price was $3,915 less $900 trade in for my 1966 Ford Cortina ! I desperately wanted the 350 V8 but it was another $800 and insurance virtually unobtainable for a 19 year old. I settled for the standard 253 V8 but optioned the M21 "high performance 4 speed" plus dual exhausts and 3.36 LSD. 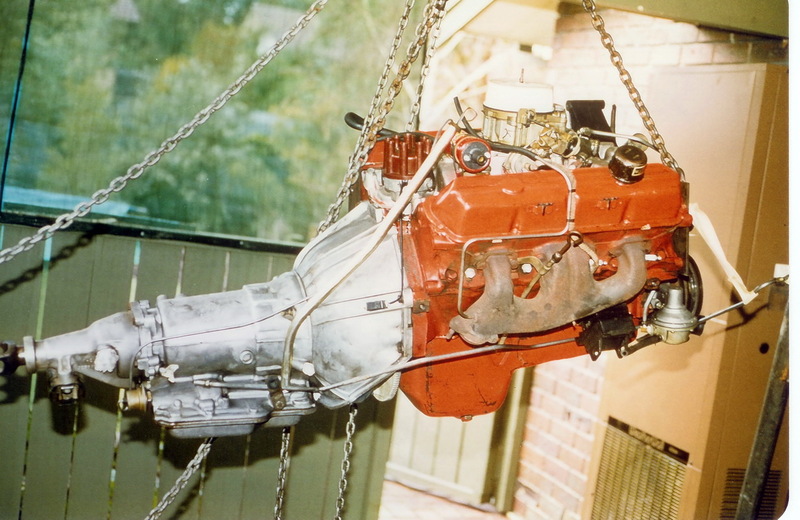 In 1979 at 160,000 Kms and thinking more about performance than originality at that time, I replaced the original 253 with a new 308 crate engine from Holden. In 1981, I experimented with rebuilding a Trimatic and used that in the car for some years. The M21 was kept for future re-installation. The Monaro was our main family car until until 1991 when a transfer to Melbourne and a company car resulted in it being "laid up" in the garage. In 2001 I brought it back on the road, renewing the brakes and front suspension bushes - the first time they had been replaced. New bearings went into the original M21 to replace the Trimatic to bring the car back to its original 4 speed spec. During the 12 years in storage, the engine was run every week with regular oil changes so it required no work. During early 2006, another engine upgrade was carried out. Finally my coupe had a "factory" 350 V8 with turbo Hydramatic 400 auto. 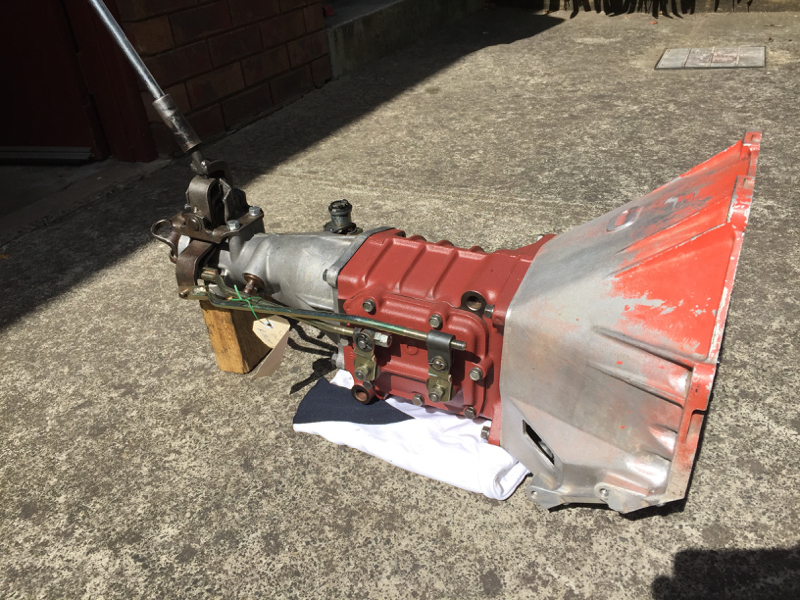 The motor, trans and all accessory mounting hardware were salvaged from an unmolested HQ Statesman 350 enabling a very accurate "factory" configuration to be achieved. 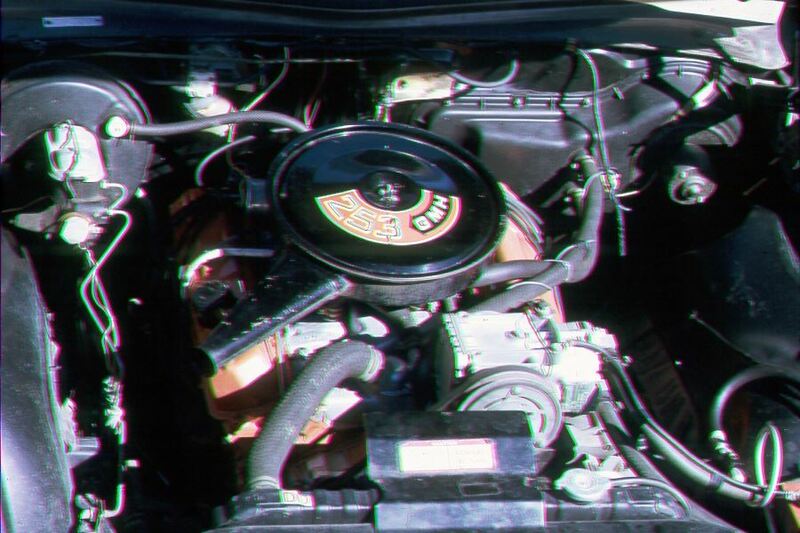 While the ex-Statesman 350 engine was in its original factory configuration, it was evident that it had never been reconditioned and was showing signs it was not in great health. The Turbo Hydramatic 400 had never been reconditioned either but still shifted beautifully. 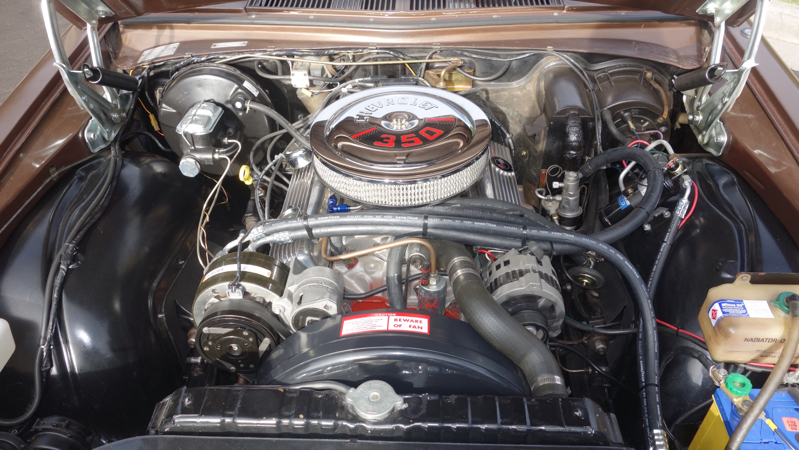 Rather than recondition the Statesman 350 engine I decided to buy a new GM Performance Products crate engine with all new bolt on accessories. 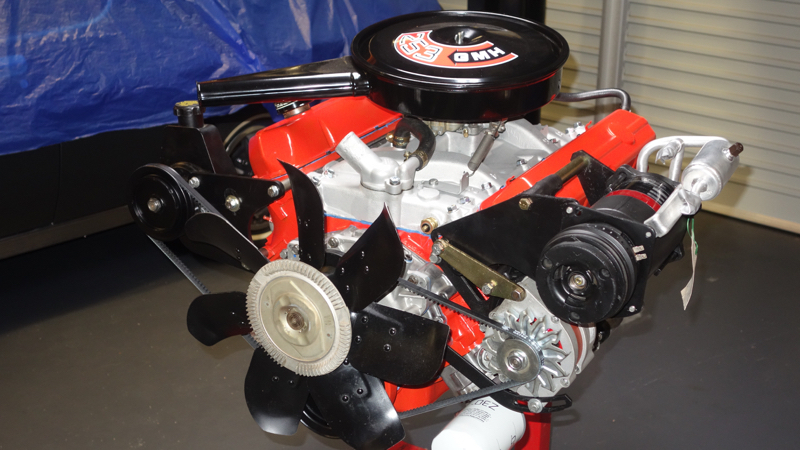 I chose a "385 Fastburn" engine as it could be made to look close to a factory HQ 350 engine. It is rated at 385 HP and 385 ft-lbs of torque. It has aluminum "Fastburn" heads and a modern block with a single piece rear main seal. It came with a Holly 4 barrel with vacuum secondaries. Because of the factory air system in the car, only the stock HQ 350 cast iron exhaust manifolds could be fitted. Straight line acceleration is astonishing with the never-reconditioned Turbo 400 dealing with the extra power with lightening fast yet smooth upshifts. The car still has its original paintwork and interior and is driven frequently. In January 2017, I decided that I would return my GTS to its original factory drive train configuration - 253 V8 + M21 4 speed. Since 2000, I had been collecting factory-correct parts just in case I ever decided to convert back to original drive train. I still had the M21 and in 2002 found an original bore, 253 engine with a correct casting date of 26th September 1972 AND an engine number within 6 days of Holden production of my car's original engine.